Marilyn received her M.F.A. from the University of Iowa, and taught at the Iowa Writer’s Workshop. 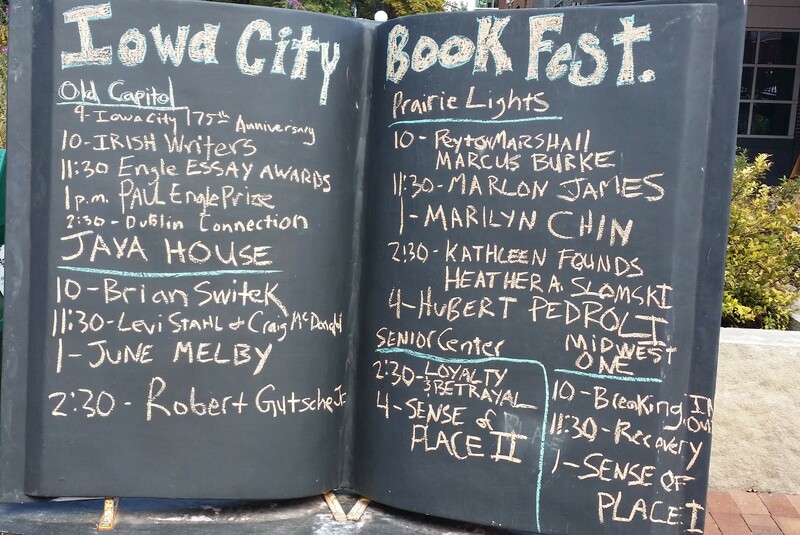 She attended the Iowa City Book Festival and read from her recent work.